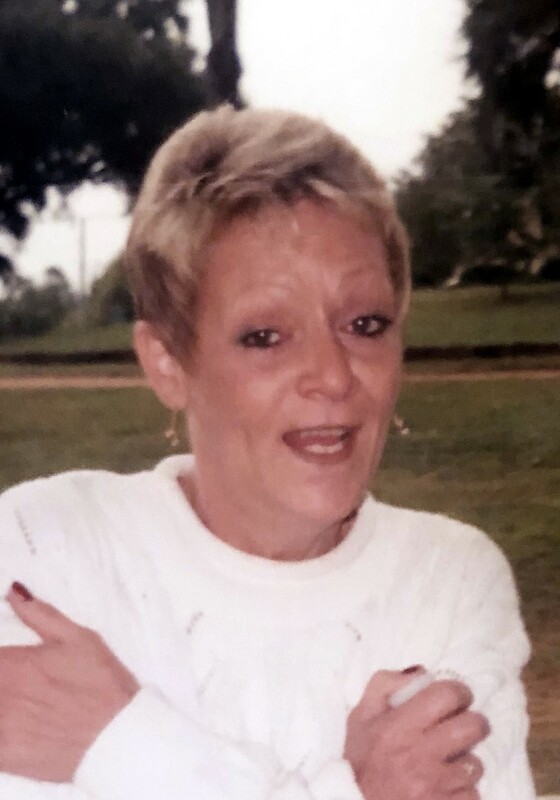 Terry Lynn Guynes-Garcia passed from this life on Tuesday, January 29th, 2019 surrounded by her family. Terry was born in Baxter Springs, Kansas to Melba (Lacy) Thomason and Glen Thomason. Terry was preceded in death by both of her parents and by one brother, Mike Thomason. as well as a host of nieces, nephews, other relatives and friends. Family and friends are invited to a graveside Celebration Of Life Service on Saturday February 2, at 2:00pm at Salt Creek Cemetery.